Green cars are coming to Malaysia. 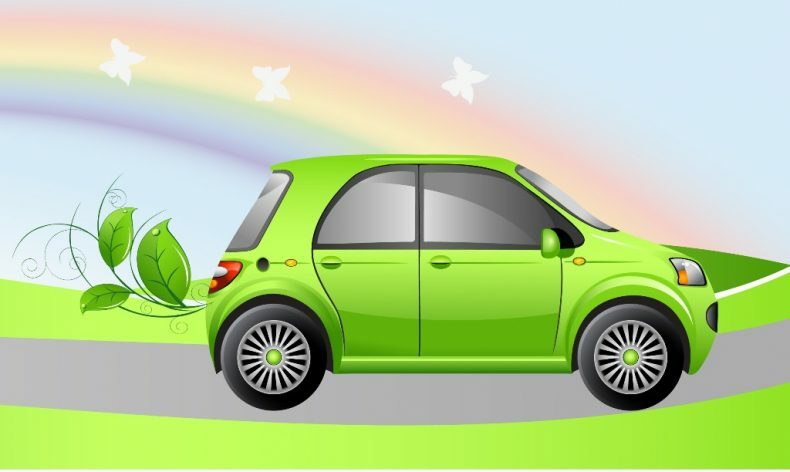 At the International Greentech & Eco Products Exhibition and Conference, to be held in Kuala Lumpur between October 5 and 8, a large selection of eco-friendly cars will be on display. Mercedes-Benz, Volvo, Tesla, Nissan, Renault, Mitsubishi and other automakers from around the world will be here to showcase the latest cutting-edge technologies in sustainable mobility. A good thing, too. Both locally and globally we will need to begin switching en masse to new and energy-efficient modes of transport if we are to avoid an impending environmental calamity. Malaysia has the world’s third highest rate in car ownership with one car for almost every citizen at a 93% car ownership rate. The country also boasts the highest rate of multiple car ownership in the world with 54% of households owning more than one car. In all, some 23 million automobiles ply the country’s roads, and this in a country of just 30 million citizens. These dubious distinctions in car ownership rates have come at a terrible cost to the environment: a large carbon footprint, increased air and noise pollution, perennial traffic congestions. Globally, the situation remains similarly dire with more than 1 billion cars spewing clouds of carbon dioxide and nitrogen oxide. Air pollution from exhaust fumes has been proven to increase the risk of a variety ailments from lung cancer to Alzheimer’s disease. The untold numbers of cars worldwide are also responsible for adding to climate change, whose effects are already bad enough. Cars afford their owners with the wonders of increased mobility at relatively low financial costs and so it might remain a pipe dream to wean most people off their beloved cars. Yet perhaps many of them can be convinced to switch to greener types of vehicles for the sake of the environment. Concerted and sustained action can go a long way towards improving matters. “Governments and automotive manufacturers from around the world have committed to transforming the way we travel, leading to substantial developments in the global EV market with dozens of new models introduced each year to an expanding customer base,” said Ahmad Hadri Haris, Group Chief Executive Officer of GreenTech Malaysia. Malaysia itself has moved towards restructuring its transport sector in a more sustainable manner. The country has exempted import and excise duties for hybrids and EVs. This initiative has seen the number of green vehicles increase by several times over the past years to a total of more than 20,000. Electric buses and trains have also become more widespread, as have car-sharing programs. Malaysia has a long way to go, however, before it can call itself a truly green nation when it comes to sustainable mobility.